UAV Navigation autopilots can be used for many different platform types; the same hardware is used but with different software. Make the most of the VECTOR's connectivity. VECTOR can control a wide variety of advanced payloads. Software tools provided by UAV Navigation allow a fast and simple autopilot configuration. VECTOR's cutting-edge capabilities allows the development of custom solutions or special and advanced projects. 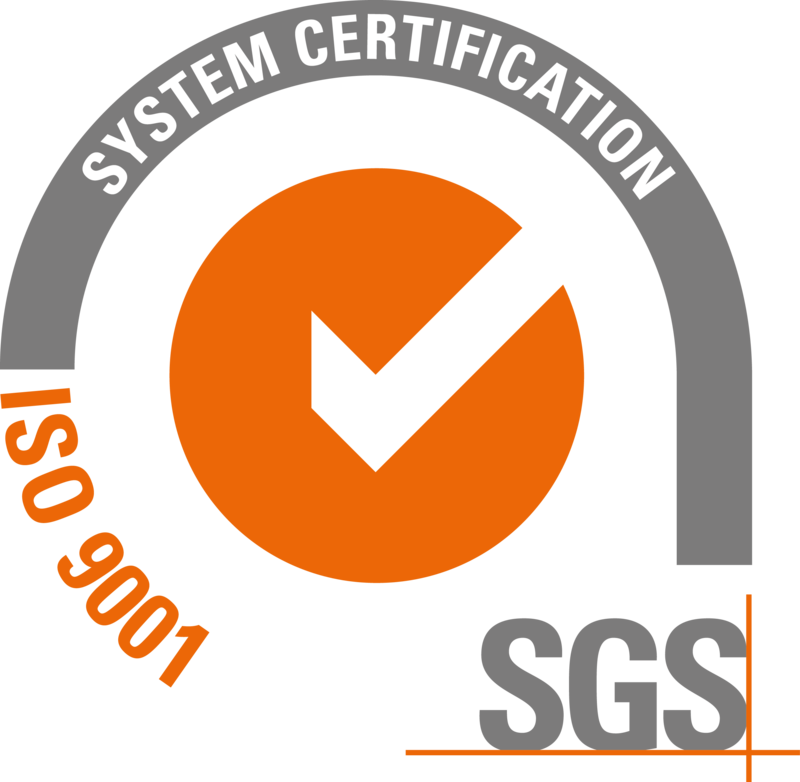 VECTOR's hardware is certified to MIL-STD-810F, MIL-STD 461F and ISO 9001:2015 standards. VECTOR's RTOS leads to a safer, more reliable system due to its predictability. Critical functions such us flight control tasks are prioritized to ensure flight safety. Dual 850MIPS CPUs (each with 256MB program flash). Real Time Operating System (RTOS). VECTOR is a robust and dependable unit, with built-in physical and logical redundancy; this allows it to survive all individual sensor failures while maintaining accurate estimates of attitude and position. For this reason VECTOR has rapidly become the autopilot of choice for high value fixed wing, rotary wing and target UAVs. VECTOR features an RTOS. In essence, the key advantage of an RTOS is its predictability and the fact that non-critical functions are never allowed to slow down more important tasks, such as flight control. This leads to a safer, more reliable system. VECTOR can host UAV Navigation’s mission and flight control software or that of the customer, making it a superb avionics development platform. 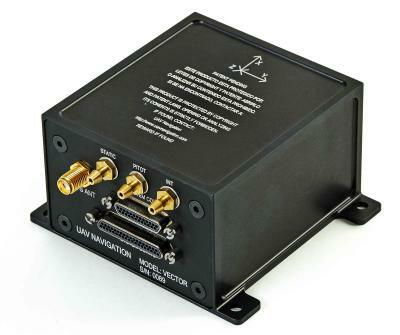 Its processor core is compatible with commercially available certified avionics operating systems. A Software Development Kit (SDK) version is available for developers wanting to write their own code. Auto flight plan execution (waypoints). Gimbal/Camera control modes: air, ground, geo, pilot view, stow & rate. 3D Digital Elevation Model (DEM) for flight control and camera pointing. Pitch, Roll and Yaw are directly commanded in servo position without any closed control loop. The autopilot will execute the take off maneouver to make the platform go from the ground to flying in the air. AUTO mode executes the programmed Flight Plan (FP) based on waypoints. The autopilot flies to the specified coordinates, maintaining current altitude and airspeed. For Fixed Wing Platforms only.The autopilot will follow a circular pattern around the location where HOLD mode is engaged. For Rotary Wing Platforms only. The autopilot will maintain position, heading and altitude once HOVER mode is engaged and the platform is stopped. EMERGENCY For Rotary Wing Platforms only. EMERGENCY mode may not be commanded directly by the operator and is the result of a failure in Magnetometer and/or GPS while being in any other operation mode. The autopilot will command the aircraft to fly to a previously set Safety Altitude. Once achieved, it will automatically switch to LAND mode. The autopilot maintains current IAS, altitude and heading. The autopilot will execute the land maneouver to make the platform go from the air to the previously set landing site. The autopilot maintains pitch and roll at 0 degrees. 2 x CAN BUS Port. 8 x Voltage Sensing Channels (0 to 3.3 V. ADC inputs). 24 x Configurable General Purpose I/O Lines (GPIO). Default configuration: 16 x PWM Channels, 4 x Discrete Outputs (0 to 3.3 V), 4 x Discrete Inputs (0 to 3.3 V). Camera stabilization, pointing and control. Flare and parachute activation for target drones. Fully automatic, multi-waypoint, 3D flight-plan following. * 1σ precision in single cylinder piston powered UAV standard flight, with full sensor suite operational. Values are valid for internal and external magnetometer operation. SMA Female to Female Bulkhead Connector. 37-Pin Connector Female (model: GLENAIR MWDM2L-37S-6E5-18). 25-Pin Connector Female (model: GLENAIR MWDM2L-25S-6E5-18).